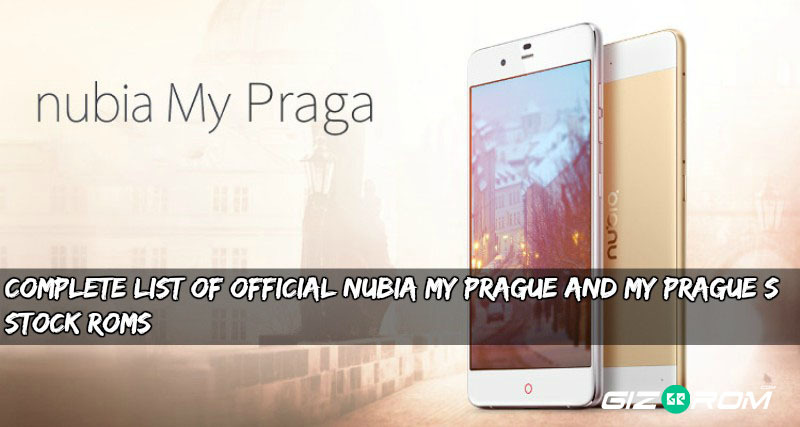 Nubia My Prague first lovely designed phone from Zte used Qualcomm Snapdragon 615. The Zte Nubia Prague powered by 2200 mAh battery Snapdragon 615 processor 2GB 3GB of ram 16GB 32GB of internal storage. Nubia My Prague used DSLR like camera function 13 Mega-Pixel back and 8 Mega-Pixel front camera. The Nubia My Prague running on Nubia UI Android Lollipop. The Zte Nubia Prague S powered by 2200 mAh battery Snapdragon 615 processor 3GB Ram 64GB of internal storage. Nubia My Prague S used DSLR like camera function 13 Mega-Pixel back and 8 Mega-Pixel front camera. The Nubia My Prague S running on Nubia UI Android Lollipop. Zte Nubia My Prague and My Prague S Launched only in China Available in Multi-Version we posted here all the stock ROM of Nubia My Prague and My Prague S Model Lollipop Marshmallow Roms . 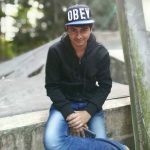 Download ROM zip file and copy it to sd card .